A church has stood on the present site since around 1130 AD, when the most substantial part of the present edifice was erected. Its artistic sumptuousness is almost certainly due to its proximity to Copford Hall. Gifted to Bishop Elfstan in 995 AD, this was the ancient manor of the bishops of London during the rule of the later Saxon kings of England. 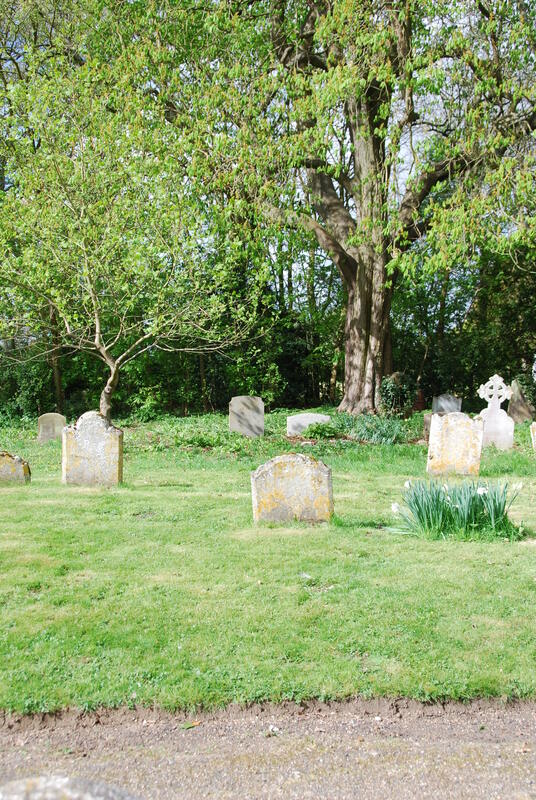 It is referred to in the Doomsday Book of 1068 as “Copeforda”, being held in Lordship for 1½ hides and 18 acres (approximately 150 acres altogether). The bishops held the manor until 1559 when the catholic Bishop Bonner was dispossessed of his holdings for refusing to take the oath of allegiance and supremacy to the new protestant Queen Elizabeth I. 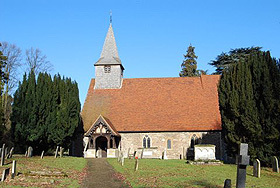 The style and quality of the church, and above all its decoration, strongly suggest that the early Norman bishops regularly resided in the manor and that the church was built as their chapel. 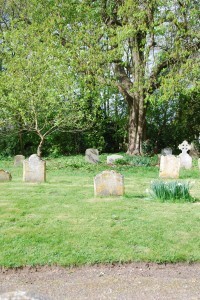 Indeed, Bishop Bonner was apparently buried here in preference to a London resting place (see Local history/information for more). Until the late 19th century, the church was originally dedicated to St. Mary, the Virgin. 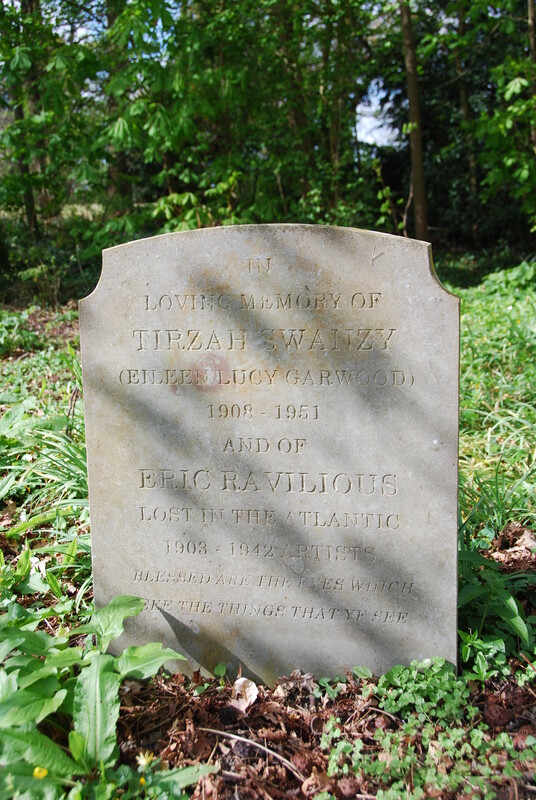 Eric Ravilious was a respected artist and his wife a well-known wood engraver. He became a war artist in the Second World War. They both had very successful careers and their works are still sought after and sell for good prices when appearing on the market nowadays. They were part of the Great Bardfield set in pre-1939-45 Britain, so are of particular local interest. Eileen Garwood spent her last years at Copford Place, a private hotel for gentlewomen, which is now empty, but has been succeeded by New Copford Place and Dorothy Curtice Court on London Road. More information is obtainable on websites via Google.